Today's topic is pretty self-explanatory, but before we get on to the cover love, remember to link up your post today over at Traveling with T! If you've seen any of my #coverho posts, you'll already know that I am a SUCKER for fantastic illustration and unique typography. The Amazing Adventures of Kavalier and Clay falls into both of those categories just beautifully. 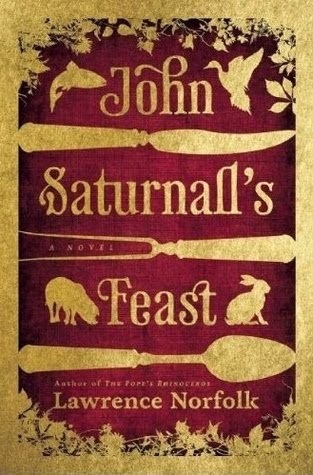 John Saturnall's Feast, by Lawrence Norfolk, has a gorgeous richness to it. Between the colors, the illustration and the fabulous type, I'm sure this one is no big surprise. 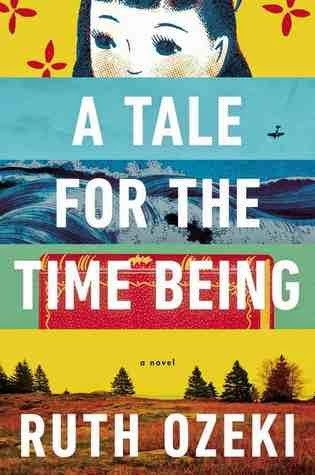 A Tale of the Time Being, by Ruth Ozeki, was designed by my very favorite book illustrator! If you're not familiar, take a gander at Jim Tierney's website for this book and other designs. 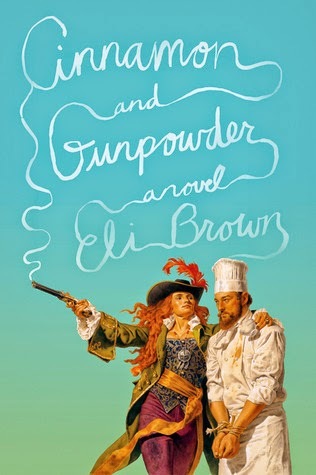 Cinnamon and Gunpowder, by Eli Brown, is one of those covers that readers either love or hate. I dig it for the rich color, awesome type, and the characters on the front are almost clip-arty and so campy, but in such a fun way. 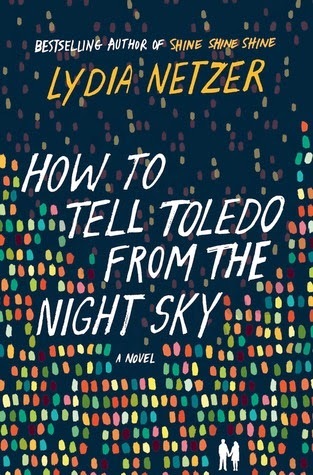 How to Tell Toledo From the Night Sky, by Lydia Netzer, is a color feast! I want to wear this book. That might only make sense to me, but between the rich and varied hues, and the great pattern, this is love. 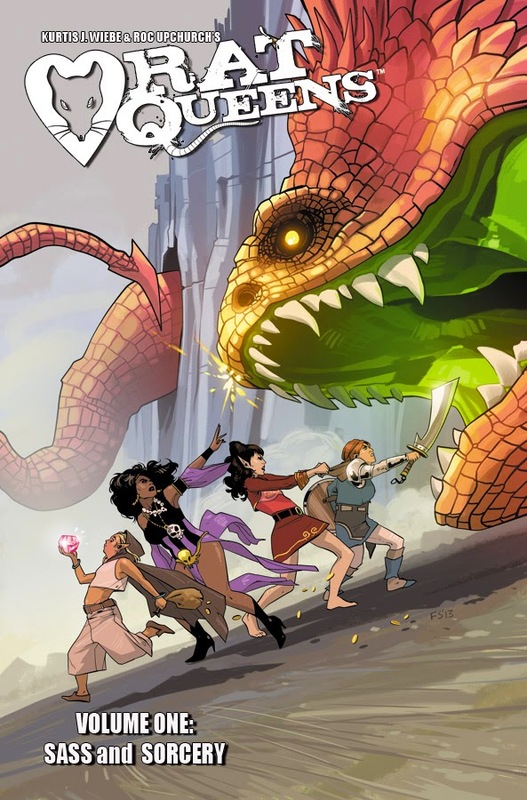 Rat Queens: Sass and Sorcery (volume 1) is crazy. The cover is nicely representative of what you'll find between the pages. Crass hijinks, and a bunch of wild women right in the middle of the fighting. If you haven't tried this series, you simply must! 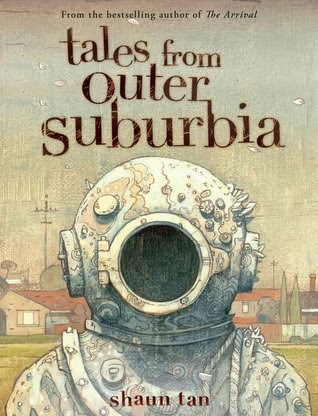 Tales from Outer Suburbia, by Shaun Tan, is a visual treat. Each of the short stories in this collection is illustrated, and the cover is just a hint at the wonder and weirdness of it all. 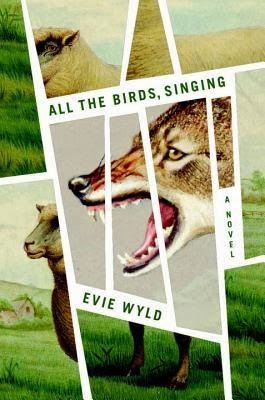 All the Birds, Singing, by Evie Wyld, looks damn scary, but it also has a wonderfully rich, vintage look that I can't resist. I want to dive in, but I'd prefer to sidestep that wolf. 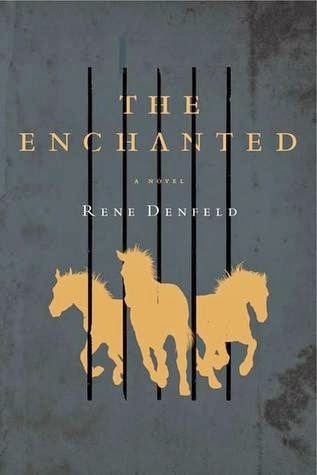 The Enchanted, by Rene Denfeld, is one of the simpler covers in this list, but I love the contrast between the black and gold, and the simplicity of this one makes it iconic. 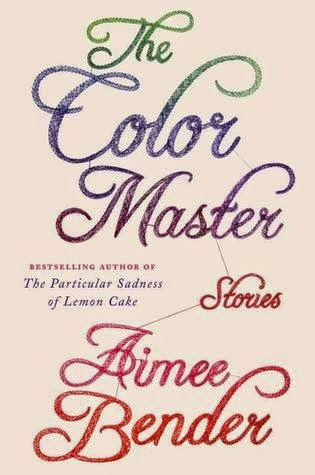 Last, but not least, it's worth clicking on The Color Master: Stories, by Aimee Bender, to check out some of the finer detail. Up close the words are made from criss-crossed thread. So, so beautiful! Learn all about this event HERE! The Enchanted has kept its cover when released in French which is very rare (but a good idea since it's great). I love The Color Master cover! I've read only one short story by Aimée Bender recently and I haven't liked it but I want to discover more to have a better idea of her style. Very! I love clean, clear, interesting, colorful design. Unfortunately, a slump kicked in and I didn't finish A Tale for the Time Being. Maybe one of these days I'll manage it. Aimee Bender's stories aren't my favorite. This collection was tough for me to get through, but I was glad I read it when I'd finished. Ive never seen Feast before, that's a beaut! I didn't read The Enchanted, but the cover totally creeps me out in a good way! I am super exited because I got myself a copy of Cinnamon and Gunpowder! All of those covers are lovely! I love these! A Tale For the Time Being and How to Tell Toledo From the Night Sky are some of my favorites. I love the cover of Tales From Outer Suburbia - it's magnificient! Such good choices! I especially love Kavalier and Clay and The Color Master, both for their covers and their fantastic stories! Toledo makes me want to pick up the book. Love these covers. I think my favorite of the lot is All the Birds, Singing. 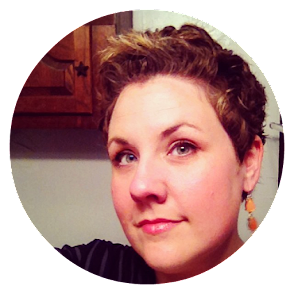 Thanks for the link to Tierney's website. Book designers don't get enough credit! I'm loving these Decemebr posts you all have going! Who says you can't judge a book by it's cover?! So I KNEW you would have some great covers since you are a #coverho- BUT I think you outdid my expectations of your cover selections! Basically they all could be works of art! I love that Kavalier and Klay cover. It fits well with the content of the book, more so than some of the others I've seen. And Shaun Tan's books are always gorgeous inside and out! The Evie Wyld cover is gorgeous! What great picks. There are so many I love and yet I have not read any of them yet. One day!!! :) The TBR list grows. 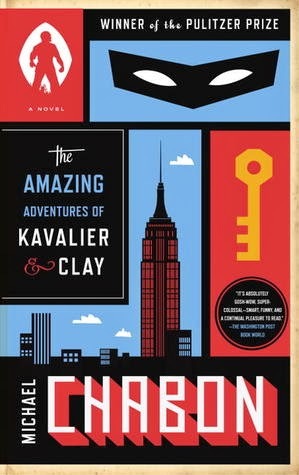 Ohhhhh I love love love the cover for The Amazing Adventures of Kavalier and Clay! And I never noticed that about The Color Master, too cool. I know you aren't supposed to judge a book by its cover, but damn those are gorgeous!